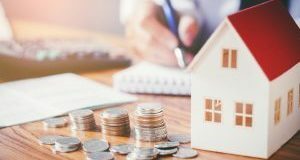 In the second part of a hearing by the Senate Banking Committee on the housing reform outline by Sen. Mike Crapo, experts gave insights into how the outline could be strengthened. 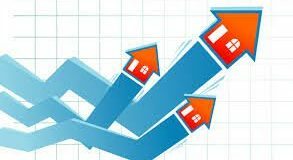 Watch this video to learn why the current housing trends are not as bad as they seem and why the market is prepared to weather a recession if it does occur. Fannie Mae gives insights into why it is important for the industry to relook at affordable housing with the changing definition of households. 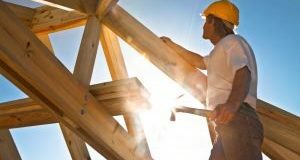 A new report looks at the many factors that go into renovating homes and the headwinds that home flippers face, especially while looking for funding. 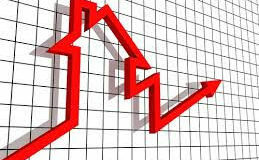 A Turning Point for Home Price Growth? Even as price growth hits the deceleration mode nationally, a recent report looked at why they continued to outpace the rest of the nation in certain pockets. Here’s what it found. 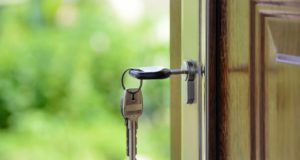 According to a report here are the key reasons why some young homeowners are already regretting their purchase. 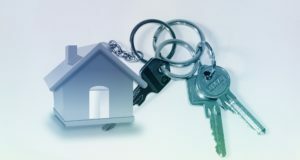 New research gives insights into how opportunities for new knowledge-building can help solve the challenges of affordability for homebuyers in the current housing market. Here’s what it recommends. 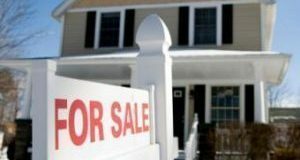 Here’s what a new study revealed about the demographic that’s growing into the largest group of homebuyers and their preferences for down payments and loans.